Tempe Huscha thinks her grandmother flies all the planes. 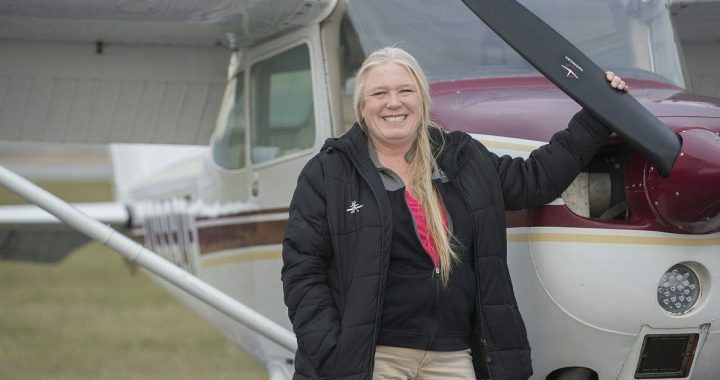 In fact, the first time the 4-year-old saw a plane in the sky and was in the same room as her grandmother, Brenda Tibbs, Tempe looked at her grandmother with a face of confusion. “She didn’t know what was going on,” Tibbs said.